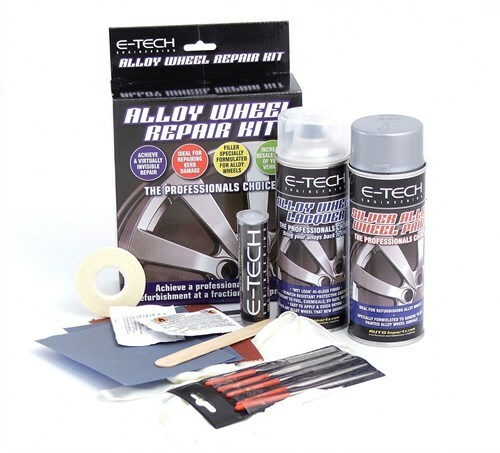 Alloy wheel repair kits contain all the materials needed to repair damaged alloys. They will contain a filler, paint, and tools (e.g. sandpaper and brushes). 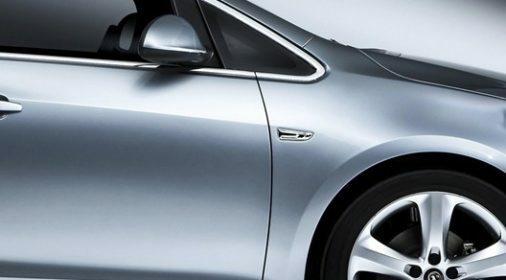 The kits can fix light to medium damage like shallow scratches around the edges of the wheel. But, are not suitable for repairing large areas of damage. Alloy wheel repair kits can be cheaper than a professional repair, but the finish is unlikely to be perfect. We’ve put together a step-by-step guide to using any alloy wheel repair kit, with our top tips. 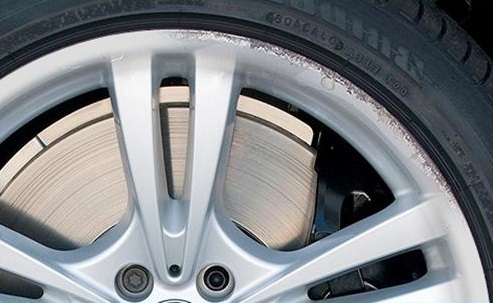 Alloy wheel repair kits work by filling the damage, to create an even surface. They then repaint the area. You should have a range of sandpapers, including very fine grain, like 600. Rougher sandpaper can make it difficult to get a smooth finish. Important: Before you buy the kit, check the paint colour match. Some kits come in a selection of colours, so pick the one closest to your alloys. You should follow the specific instructions that come with your kit very closely. In particular, regarding drying and curing times. Start by cleaning the wheel with washing up liquid. You need to remove all dirt and grease before you go any further. Sand down the damaged area to remove any protruding areas. No part of the alloy should be sticking up. Using a finer sandpaper, sand over the area again to smooth it out. Wipe away the dust with a damp cloth, and allow to dry. Now you need to fill in the damaged area. If you’re using filler putty, mix a small amount and press it deep into the holes. Massaging it will smooth it out any lumps. Aim to get it as level with the surrounding area as possible. If you’re using filler spray, spray into the damaged area to build up in layers. Allow the filler to set between applications. Deeper damage may take several applications. Let the filler set, completely. Use a very fine sandpaper to smooth out the filler. This is where you need the finish to be as good as possible, so take your time. Wipe down the area with a damp cloth to remove any dust, and allow to dry. Mask off the damaged area before you paint. Apply the paint in thin layers, allowing it to dry between coats. If you’re using a spray can shake it well first. If you’re using a brush, make sure to use a small one and apply thin coats, to avoid brush marks in the finish. If your alloy wheel repair kit contains a lacquer, apply this at the end. It will seal the paint, protecting it from damage. Apply lacquer in a light mist to avoid running. Allow it to dry and apply another coat. Wet your sandpaper. This softens it, stops it clumping and reduces the risk of scratch marks. Keep rinsing it in more water as you work. Test the paint on a piece of paper before you apply it to your wheels. This will give you an idea of thickness and coverage. The putty filler can dry and set very quickly in hot weather. So, mix it up in small batches and use immediately. Get the filler as flush as possible to the surface of the alloy, as it saves time sanding it down once it’s hardened. To get the best finish, be light and delicate when sanding and painting. 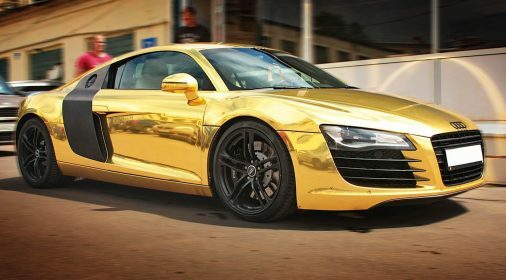 The main problem people have with alloy wheel repair kits is the finish. The damage will still be visible close-up. If this will bother you, it’s best to let a professional repair your wheels. 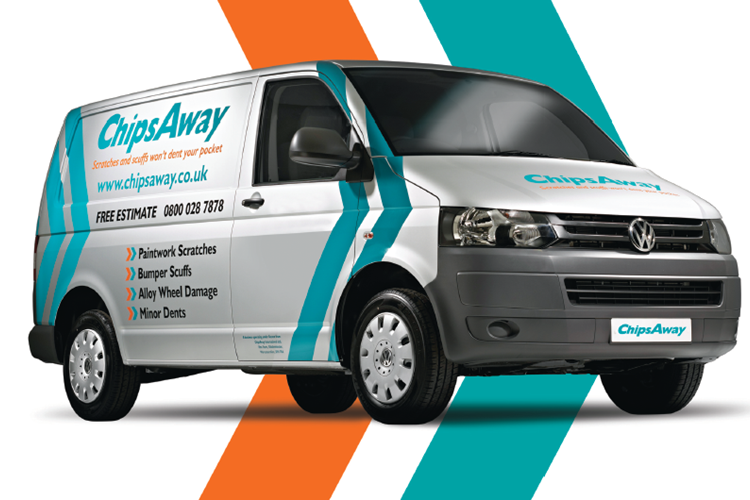 Read: How does ChipsAway alloy wheel repair work? Another problem is that DIY repair kits rarely match the paint colour perfectly. The only way to get a perfect match, is to use a colour-matching machine, that repair professionals use. The repairs can also take several hours to complete. You need to allow each step to dry and set before moving on. If you make a mistake, it can be difficult to rectify. The kits work best when you take the wheels off the car and lay them out on a flat surface. This will stop the paint running. If your wheel damage is deep or extensive, it’s time to call the professionals! ChipsAway alloy wheel repairs are carried out by trained experts using colour-matching technology. Complete our online form for a free estimate today.